Labor Day means a day off for most and the beginning of hunting season! But here at Pasturas Los Alazanes, we’re OPEN for business on Labor Day, Monday, September 3rd. 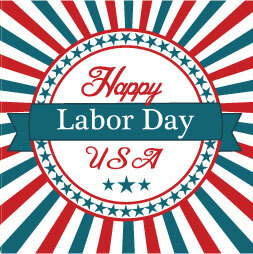 Labor Day is on the first Monday of September every year. It was originally organized to celebrate various labor unions’ strengths of and contributions to the United States’ economy. It became a federal holiday in 1894. This entry was posted on Monday, July 23rd, 2018 at 9:17 pm	and is filed under Event. You can follow any responses to this entry through the RSS 2.0 feed. You can leave a response, or trackback from your own site.